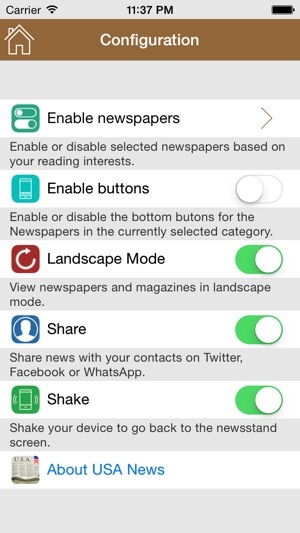 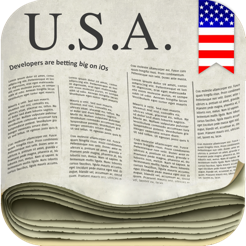 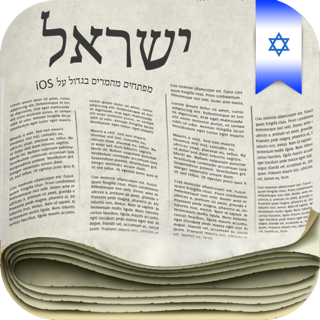 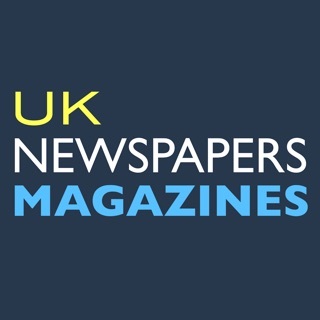 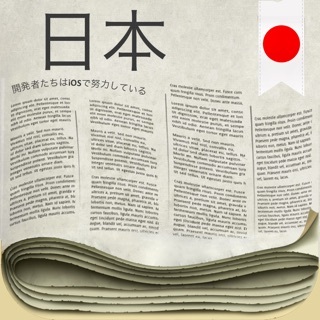 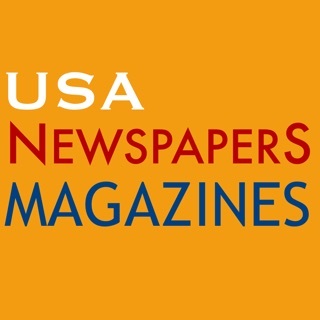 USA News is an application that groups the most important newspapers and magazines in the USA together. 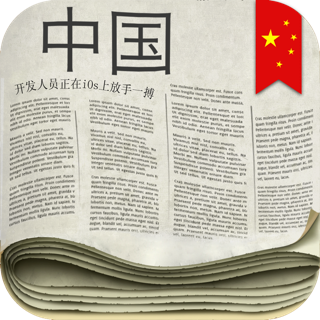 With this application you can have all the information you want in one place, without having to browse to each of the news sites you wish to visit. 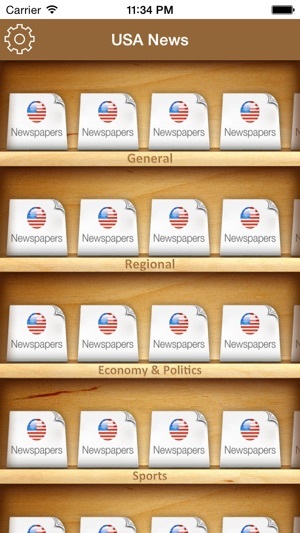 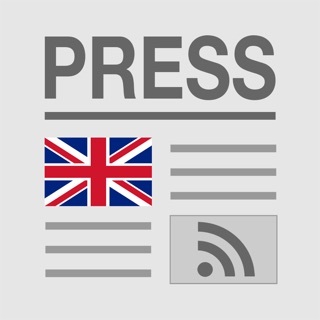 The logos and information of each newspaper or magazine are the exclusive property of the respective publishers. 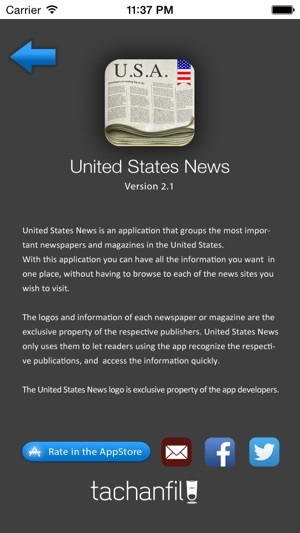 USA News only uses them to let readers using the app recognize the respective publications, and access the information quickly. 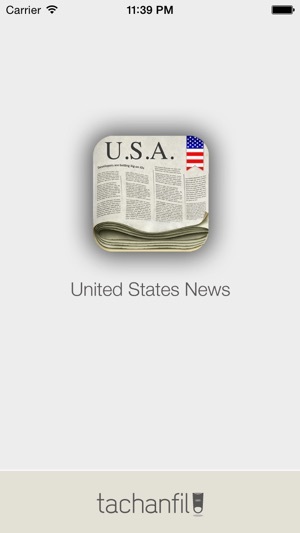 The USA News logo is exclusive property of the app developers.